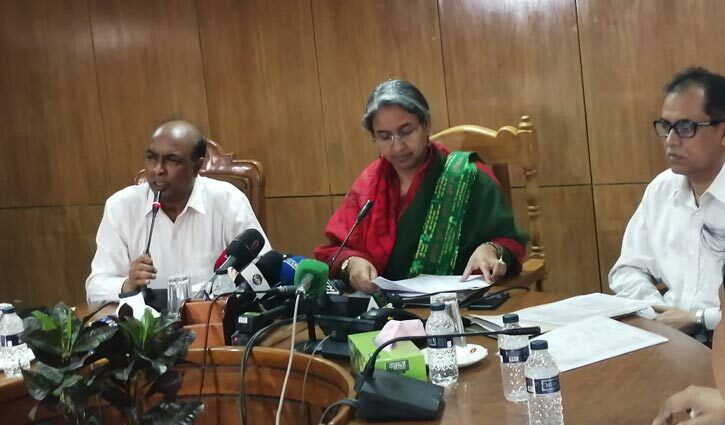 Staff Correspondent: Education Minister Dr Dipu Moni said that all coaching centres will remain closed from April 1 to May 6 as HSC and its equivalent examinations are scheduled to be held during the period. The Minister said this in a press conference at the Secretariat on Monday. “As we cannot take any special measure in this regard, so all the coaching centres will remain closed,” she added. According to the schedule, The Higher Secondary Education (HSC) examinations will start across Bangladesh on April 1 and will end on May 6.